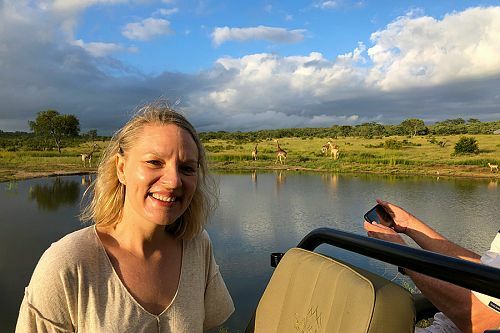 This South Africa Safari Vacation was planned for a honeymoon couple who wanted to pack the highlights of South Africa into a short trip. 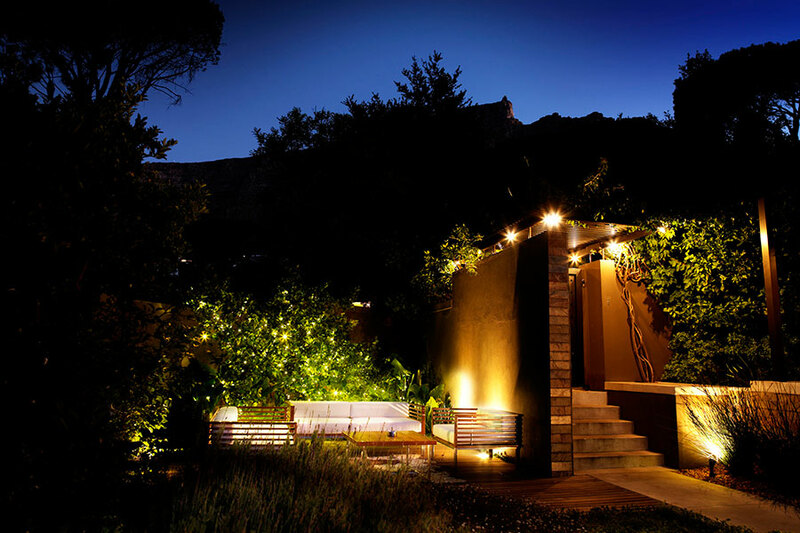 We created this package to give them the best of Cape Town and an incredible luxury safari experience. We started them in Cape Town at a lovely boutique hotel, Kensington Place. 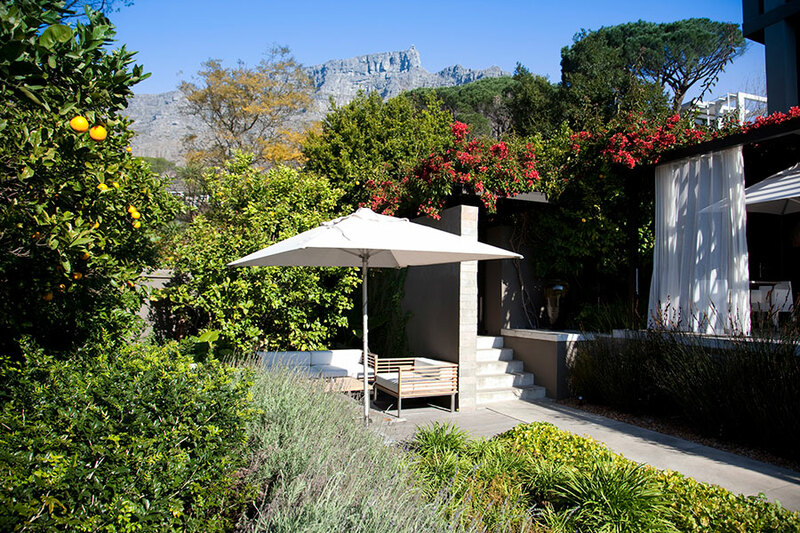 Kensington Place is located on the slopes of Table Mountain with magnificent views over the city. From here, they were able to access the many attractions of Cape Town with a luxurious suite with private deck to relax in each night. They took a guided, half-day hiking adventure on Table Mountain, where they were able to see sweeping views of the sea and the 12 Apostles mountain range. Next on their South Africa Safari Vacation, they took a sea kayaking adventure from Simon’s Town to Boulders Beach, where they met the resident penguin colony and enjoyed whale watching on the beach. After their adventure and a seaside lunch, they visited the Cape of Good Hope Nature Reserve to see beautiful bird life, baboons, zebras, and more. They finished the day with a scenic drive along the coastline back to their romantic suite. They finished their stay in Cape Town with a day to themselves before moving on to the safari portion of the trip. 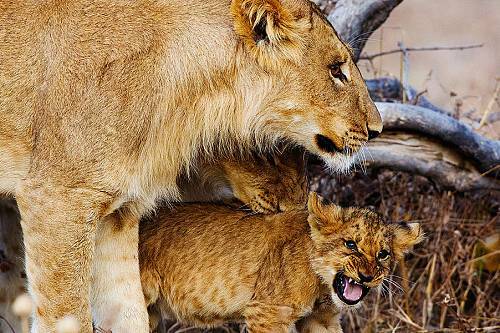 Continuing their South Africa Safari Vacation, they traveled to Sabi Sands Game Reserve for 4 days of thrilling game drives and safari adventures. They stayed at Chitwa Chitwa, a stylish and luxurious safari lodge within the private reserve that perfectly combines natural and traditional styles with the utmost elegance. 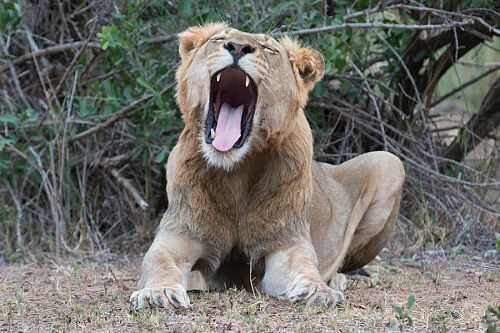 During their stay, they enjoyed exceptional wildlife sightings of the Big 5 and learned about the natural environment with highly experienced guides. At night, they enjoyed delicious meals and wine by the fire under the stars. Welcome to Cape Town! Upon your arrival, you’ll be met at the door of your aircraft with your name on a paging board and assisted through immigration, baggage collection, and customs. Your driver will then take you to your accommodations. 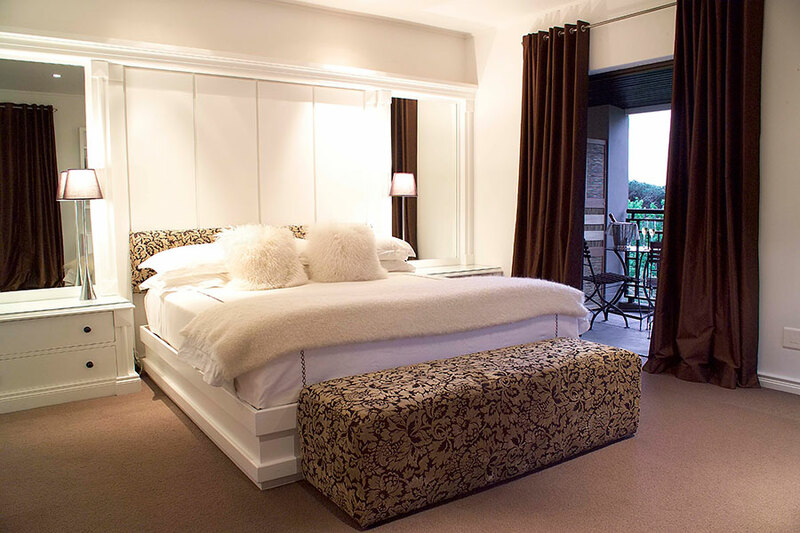 Enjoy 4 fabulous nights at Kensington Place, set on the slopes of Table Mountain in the suburb of Higgovale. 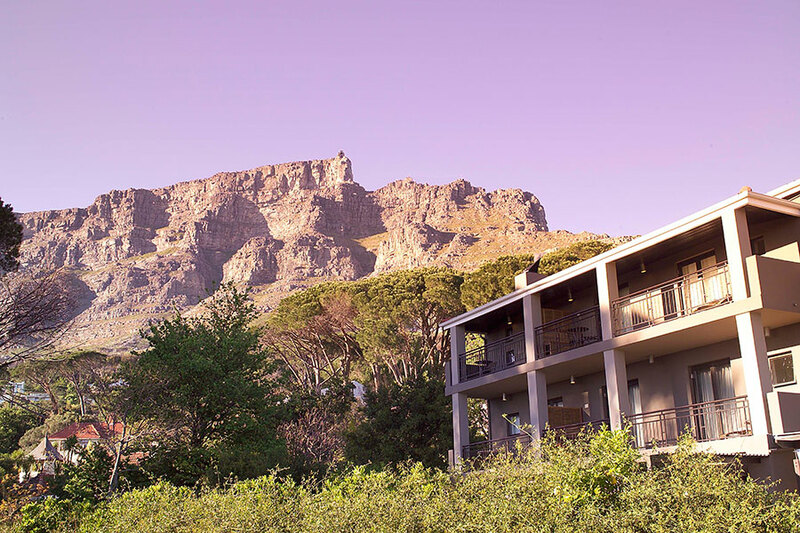 This 5-star boutique hotel offers a quiet, leafy getaway surrounded by gorgeous landscape garden and amazing views over the city, harbour, and Table Mountain. After a delicious breakfast at the hotel, explore Table Mountain on a half-day hiking tour. Your mountain guide will meet you at the hotel and drive you to Table Mountain, where you’ll lace up your boots and get ready to ascend the mountain. This is one of our favourite ascent routes, offering amazing views and an adventurous climb. Immerse yourself in the steep, rocky trails as you make your way up the front of the mountain to a series of short, vertical faces protected by chains and staples, followed by a series of ledges that swing from views over Cape Town to vistas of Camps Bay and the 12 Apostles. Today, you’ll travel to the naval hamlet of Simon’s Town, which is located on the False Bay coast of the Cape Peninsula. Here, you’ll embark on a sea kayaking adventure from the waterfront. Paddle past Naval Harbour and out to Boulders Beach, where you can visit with the penguins and, if time permits, enjoy a lovely semi-private beach with refreshments, swimming, and snorkeling. If you’re here between July and December, the Southern Right Whale will frequent these shores and you might just catch sight of these amazing creatures in their natural habitat. After lunch at a seaside restaurant, travel onward to the Cape of Good Hope Nature Reserve. 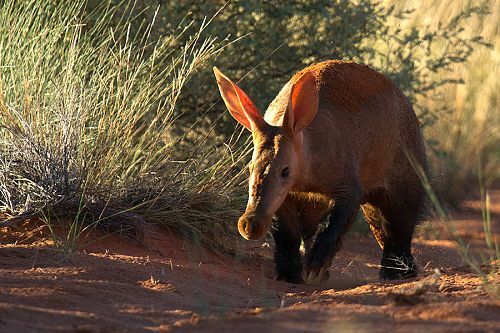 Discover an array of fynbos, over 250 species of birds, buck, baboons, and Cape mountain zebra. Continue your tour with a drive along the coast via Noordhoek, Chapman’s Peak Drive, Hout Bay, and the Atlantic Seaboard on the way back to your hotel. 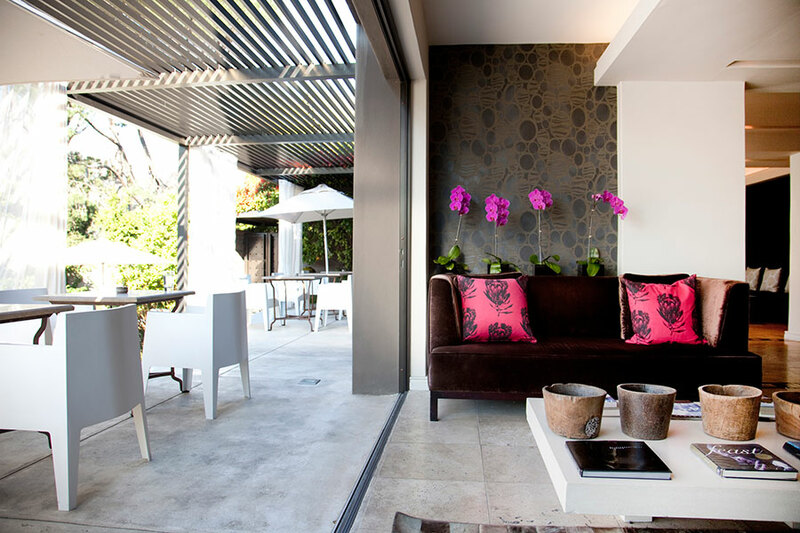 The day is yours to spend at your leisure, either exploring beautiful Cape Town or relaxing in your luxurious suite. After breakfast, your driver will pick you up from the hotel and transfer you to the Cape Town Airport. Upon arrival, your driver will bring you to your wonderful accommodations at Chitwa Chitwa. 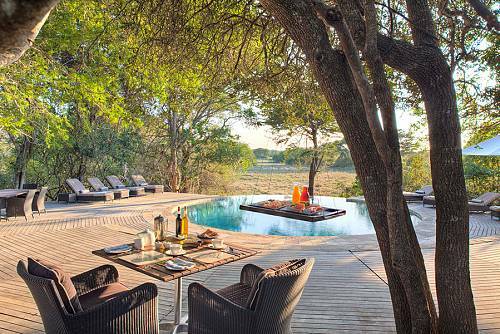 This stylish, eco-chic safari lodge is located in the northern region of the private Sabi Sand Reserve, which lies adjacent to the famous Kruger National Park. Enjoy a multitude of activities, including morning and afternoon game drives, local bush walks, cultural village excursions, and massages from the in-house masseuse. The next few days are yours to spend at your leisure. 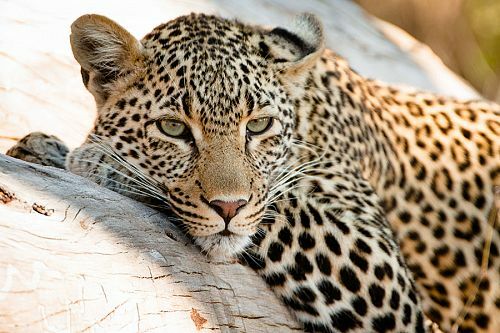 Explore the bush and spot the Big 5 on game drives, enjoy traditional boma meals, and relax in your private plunge pool overlooking the plains. 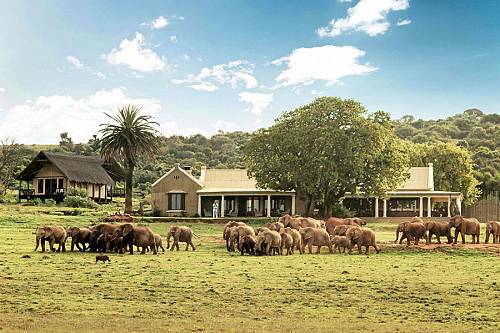 This morning brings the end of your South African Safari Vacation. After breakfast, your driver will pick you up and transfer you to the Kruger Mpumalanga Airport, where you’ll begin your journey home.